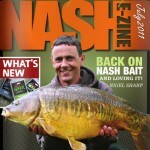 All the latest goings on at Nash. 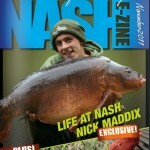 With interviews from the main man himself Kevin Nash. 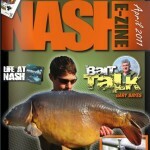 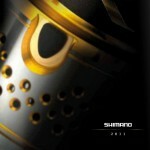 Including tips, offers and an indepth look at life at Nash.